Prince Hotels, the outstanding example for hotel chains in Japan, has created a network of 43 hotels, 28 golf courses, and 9 ski resorts throughout Japan. A stay with Prince Hotels allows you to enjoy natural beauties throughout all the seasons of the year as well as traditional Japanese cultural experiences. 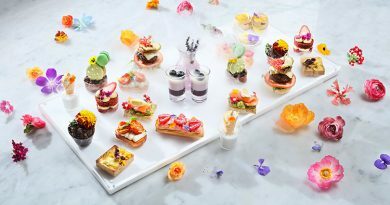 The four seasons are clearly delineated in Japan, and there are seasonal ingredients for each that allow for unique dining experiences. 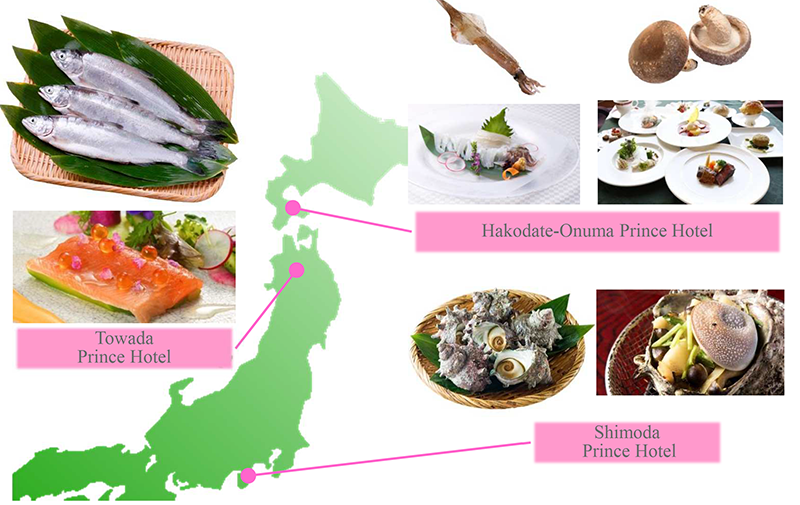 Japanese cuisine was added in December of 2013 as an Intangible Cultural Asset. 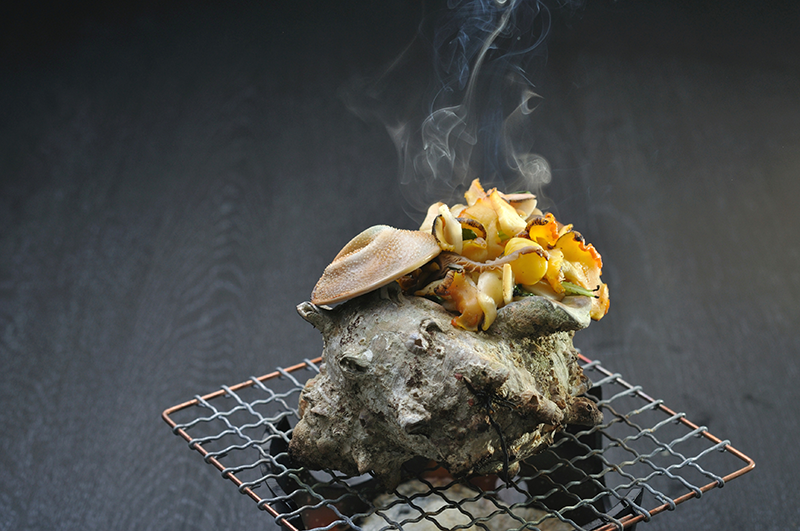 This honor refers not to the specific dishes within the cuisine, but to the unique Japanese culinary culture that expresses a natural and seasonal harmony. Prince Hotels provides cuisine that always takes advantage of local, seasonal ingredients. In July of 2018, the Sunshine City Prince Hotel, in Tokyo’s Ikebukuro, is the first among the Prince Hotel chain to accept Alipay payments. Moving forward, more and more hotels will adopt this ability, with plans calling for Alipay to be accepted at all Prince hotels, golf courses, and ski resorts throughout Japan by the summer of 2019. Hakodate in Hokkaido is renowned for its squid, and bears the nickname, Squid Town. 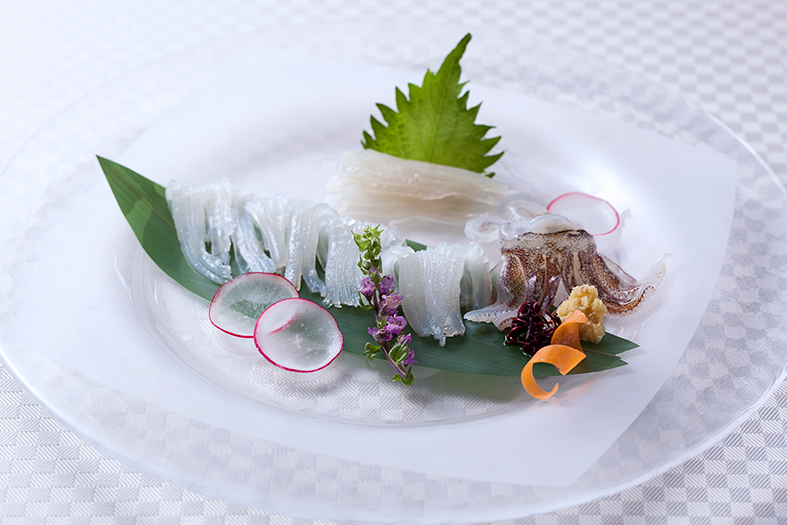 Fresh squid in Hakodate is translucently clear. 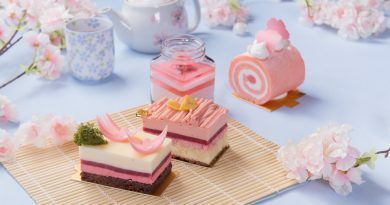 This Hakodate treat offers all who try it an unforgettable sensation with its tender yet firm bite. Royal shiitake mushrooms are cultivated in Nanaecho, which is just outside Onuma National Park. These gigantic mushrooms have caps that are roughly four inches across and more than one inch thick. Their savory taste is highly concentrated, with a uniquely rich flavor. The site of Hakodate Onuma Prince Hotel is at Onuma National Park, representative of Hokkaido’s picturesque natural beauty. This resort hotel offers golfing, hot springs, and nature trails, among other attractions. 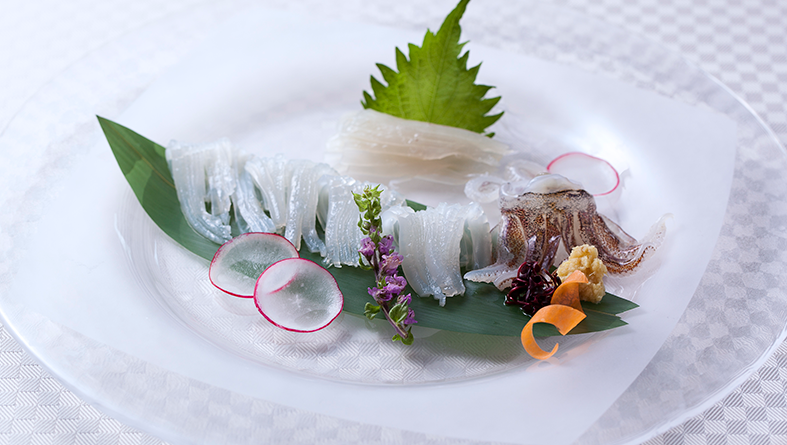 The dinner courses available in the main dining room offer fresh Hokkaido squid and royal shiitake mushrooms among their ingredients. The Towada kokanee are a species of salmon unique to Lake Towada, a Japanese national park. Known as princess trout in Japanese, their name reflects their lovely form and beautifully tinted flesh. The tender rosy flesh is renowned for a unique mouthfeel and sweetness. This freshwater fish is also unique in that it has no customary fishy scent and its flesh is also rich with fat, making for a refined taste. The Towada Prince Hotel is situated along the banks of Lake Towada, at the border between Aomori and Akita Prefectures. 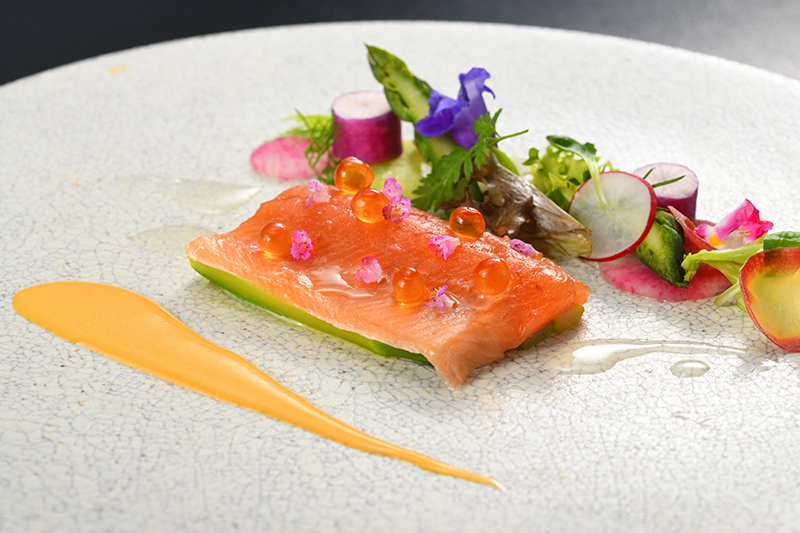 Enjoy dishes made with Towada kokanee, a landlocked variety of sockeye salmon, in the main dining room. The special class turban shells are also called phantom turban shells because they are so rarely found in the Shimoda area. A very large variety of turban shells, exceeding 400 grams in weight, they are only found in an eleven-kilometer area off Shimoda on the Izu Peninsula. As if their large size were not unique enough, their meat is also renowned for a unique sweetness and richness. The Shimoda Prince Hotel is a seaside property located along the Minami-Izu Shirahama Coast, where flowers bloom year-round in the warm breezes. Enjoy creative fusion dishes that meld Japanese and Western techniques as beautifully as the fresh seafood and mountain vegetables are combined in Kamome, the main dining room. Given the rarity of the special class turban shell meat that is sometimes available for cooking, it is best to inquire with the hotel in advance.